Guys at Pulp Flavor (aka Dare Dare , aka Vadim Music) gathered 14 nuggets from famous French library label Montparnasse 2000. 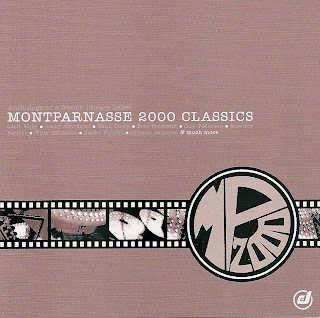 You probably already know that the term library in the case of Montparnasse 2000 was synonymous of scorching tunes, that give you plenty of occasions to sample a breaks or rock any party. 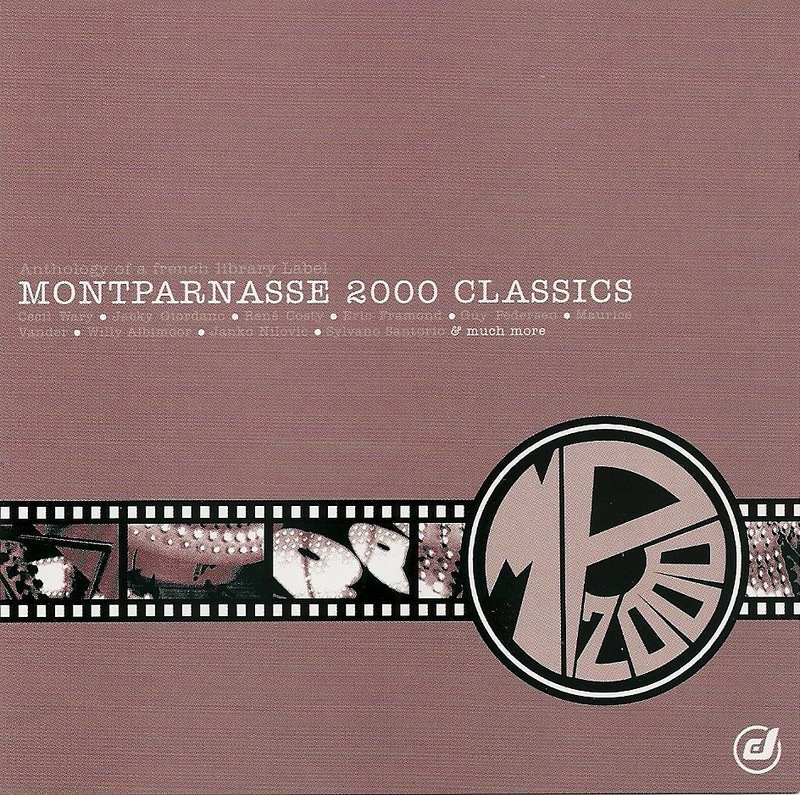 Every single song is a sure winner and make of Montparnasse 2000 Classics a must-have, the time you can find and collect the complete albums. I still have a personnal little preference that goes for the last track, Xenos Cosmos, a psyche jazzy orchestral infectious number by Janko Nilovic.